For this week’s Stitching and Crafting/Dyeing for Color Intermediate Level Merit Badge, I got myself a three-ring binder. I heart binders. I long for Trapper Keepers. I live for file folders and I swoon over tabs and color coordinated dividers. In short, I’m pretty much an Organization Junkie. 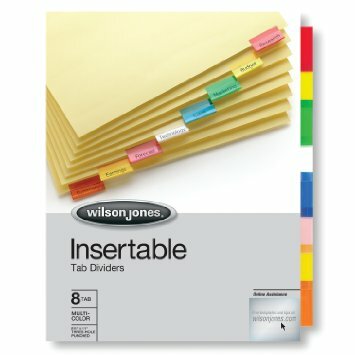 This particular binder—after I decorated it with glitter, collages, and stickers—I planned to use for my color swatches. After getting the hang of dyes earlier in my Beginner Level badge, I was ready to move on. Ready to move on to things like plant fibers vs. protein fibers. Ready to move on from tea and coffee dyeing to beet juice. 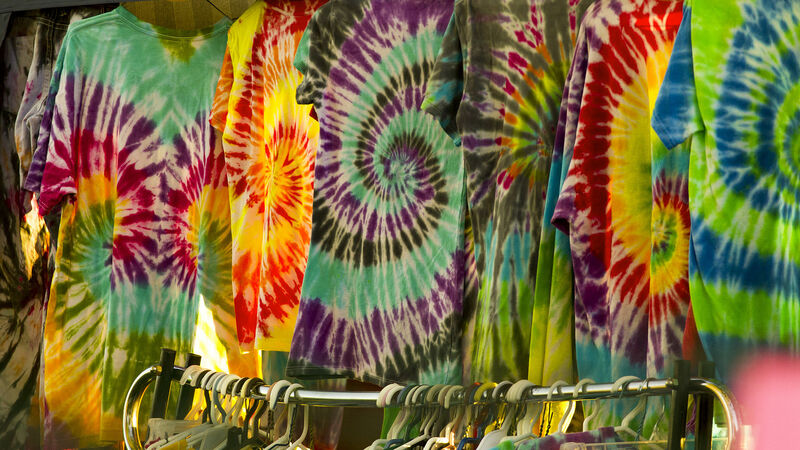 From Rit dye to tie-dye. 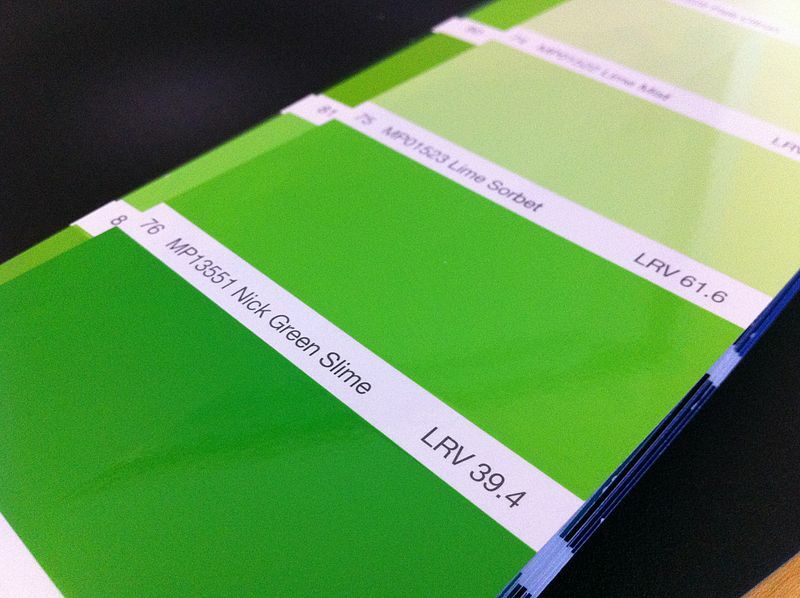 Today, color swatches, tomorrow the world! I was interested to see what the same type of dye would do to different fabrics. Would a royal purple be less royal and more amethyst if I used burlap instead of cotton? What about hemp? Or silk? Alpaca vs. wool? Mohair vs. angora? I started my collection and organized them in my handy-dandy Binder of Beauturific Swatches. This was not as unusual for me as you might think. I tend to hoard those pretty and free paint sample cards from the home improvement store … And those big binders at the carpeting stores? Oh my. They make my heart go pitty-pat. So, you could say I was a little excited to have my own to flip through on a gray, rainy day. With all the rovings I had from my experiment, I knitted, spun, and tatted my way into my other farmgirls’ hearts. I gave little samples of my coloring experiments: homemade headbands for my friends with luscious curls, burlap bookmarks for my bookworm pals, felted gift tags for my gift-giving buddies, scarf/collars for my animal-lover loveys. I felt like Oprah, only instead of giving away cars, I was giving away potholders and such. But hey, Oprah didn’t make those Lexuses, so I think my little presents meant even more. Even if you can’t drive a headband across the country … however, you don’t have to pay taxes on your headband, so it’s all good. I went through each and every dye I could think of, and some I didn’t think of (thank you, Pinterest). I was living in a technicolor dream world of fuschias, magentas, periwinkles, burnt umbers, and goldenrods. My life was a box of Crayola crayons! I don’t know what the holdup is, although I’m sure they’re very busy. Maybe if I show them a copy of my Binder of Beauturific Swatches? Hahahaha, what would Wet Hen look like??? I know what you mean about organization. I love to go into a place like Office Depot and look at all the cool ways I can organize with colors AND style. Next to a book store, an office supply store is my favorite.